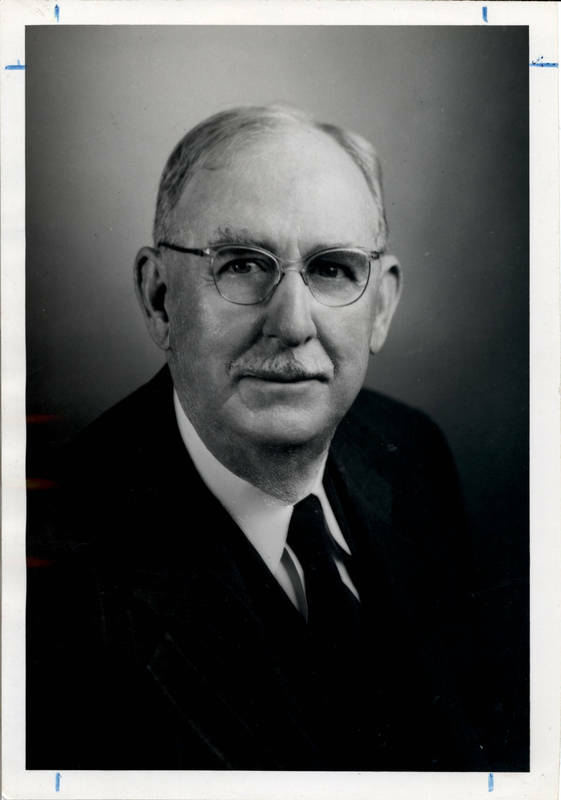 The modern study of race relations began at Chapel Hill during the 1920s with the hiring of Howard Odum, a native of Georgia, who specialized in the sociology of the South. He commissioned studies on topics such as chain gangs, the convict lease system, and the black family. Odum attacked the Ku Klux Klan in his journalSocial Forces. In 1928, he began a three-book project on the life of a local black laborer and storyteller, whom he called the "Black Ulysses." Odum's research was path-breaking, but he was cautious about civil rights and political activism. ← Franklin Street "Flower Ladies"